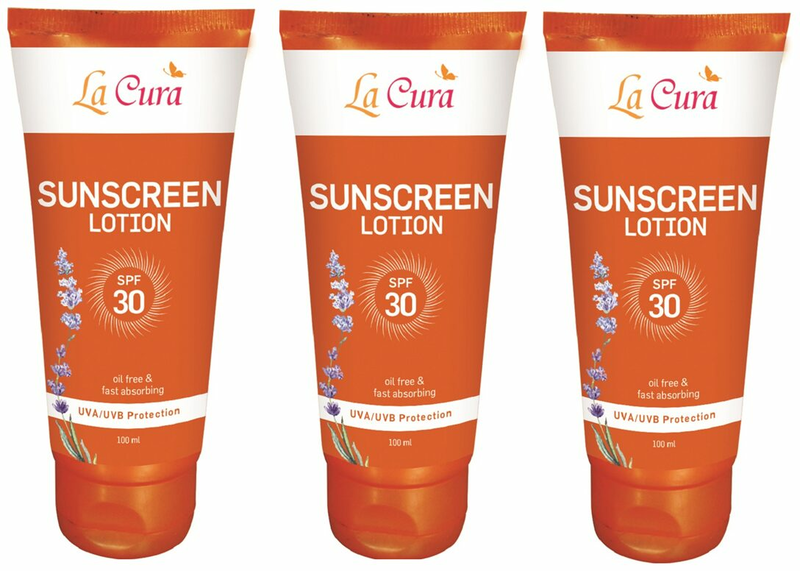 Sunscreen Lotion-SPF 30 Oil Free & Fast Absorbing The Sunscreen Lotion Protects Your Skin From The Harmful UV Rays Of The Sun. Anjeer And Basil Have The Therapeutic Value To Cover The Skin To Prevent Burning Sensation, Premature Sun Ageing And Skin Inflammation. It Helps To Illuminate Your Skin And Leaving The Skin Soft, Smooth And Youthful. HOW TO USE : Apply Evenly To Face And All Exposed Skin. Use For All Outdoor Activity And Sunbathing.